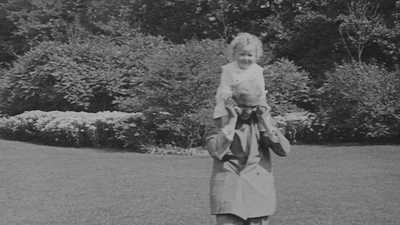 The two inventors remained friends their whole lives. 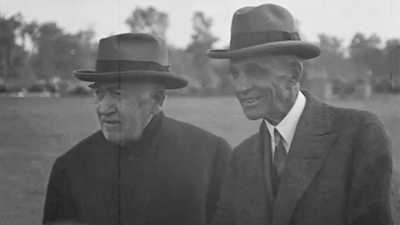 Despite being hard on his only son Edsel, Henry Ford doted upon his grandchildren. 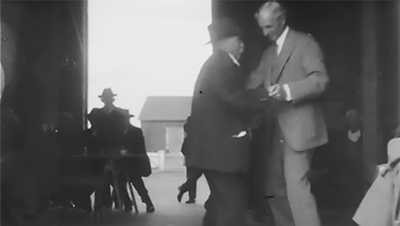 Henry Ford hosted dance lessons in Dearborn twice a week to teach what he believed was the correct way of dancing.